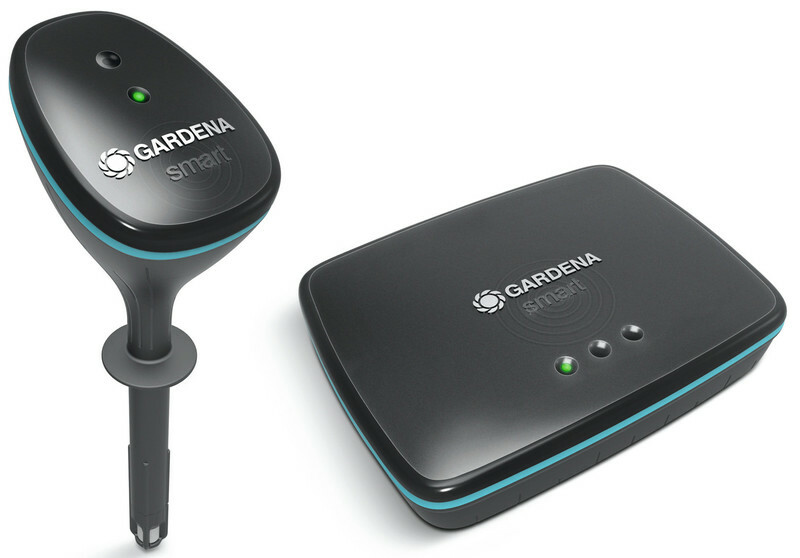 The system allows garden lovers to take care for their garden via a smartphone app from wherever they are. 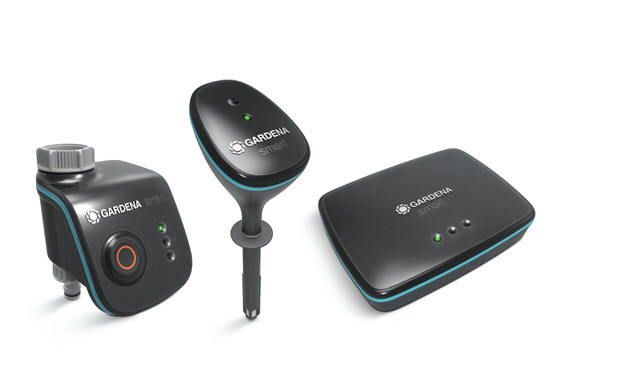 The system comprises a sensor, a water control unit and a gateway. Multiple units can be added to the system, including a robotic mower. The objective of the design was to give the products a subtle, sophisticated appearance fit for modern gardening environments. In order to emphasise the technological aspect, the top surfaces are made of a transparent 2K-material, which lends them a subtle depth.